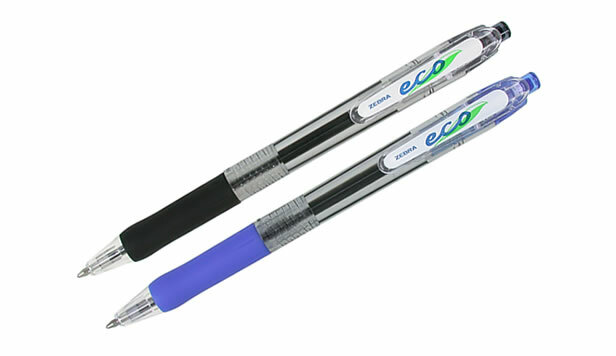 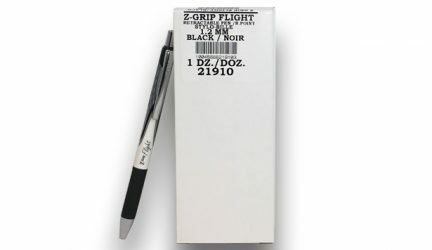 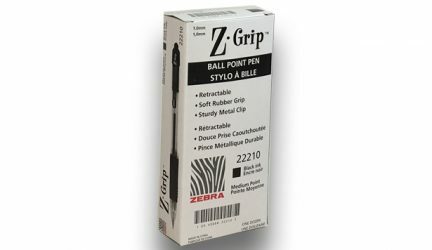 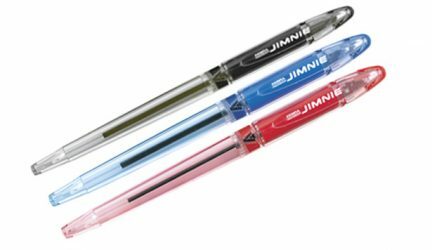 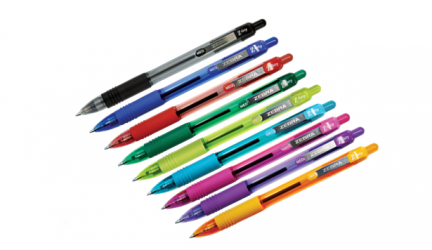 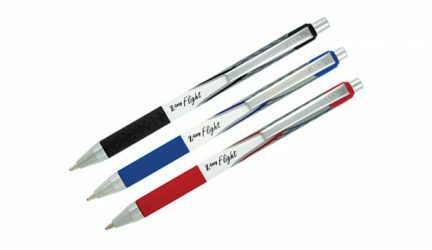 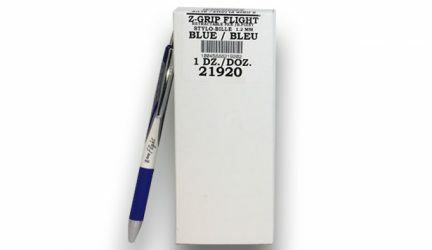 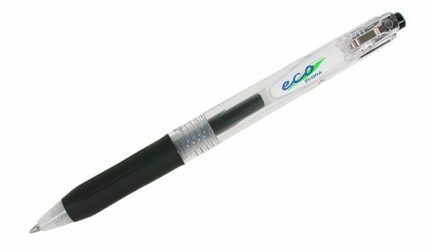 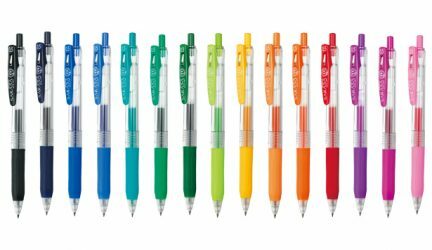 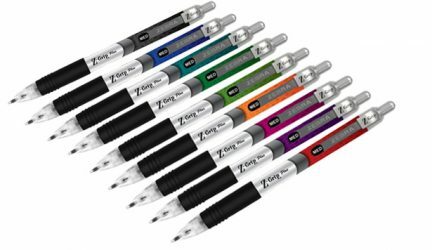 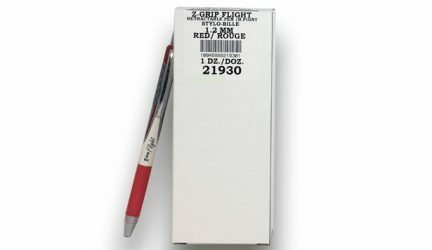 Z-Grip Ballpoint Retractable Pen – Your Favourite, Now Better! 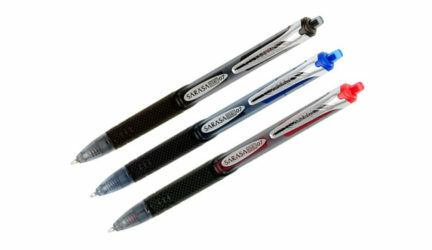 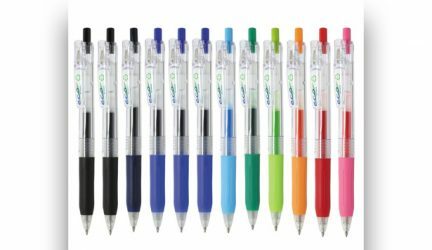 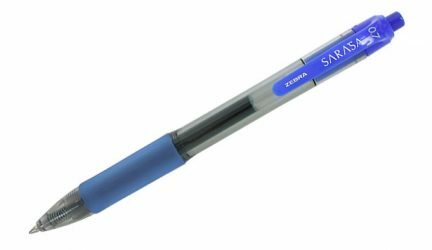 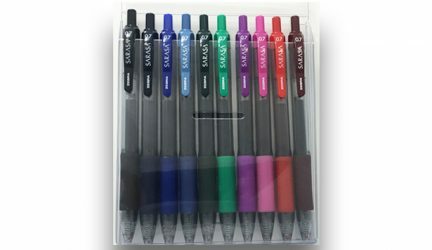 Sarasa Gel Retractable Pen – Rapid Dry Ink Technology! 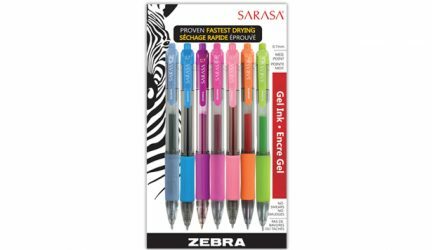 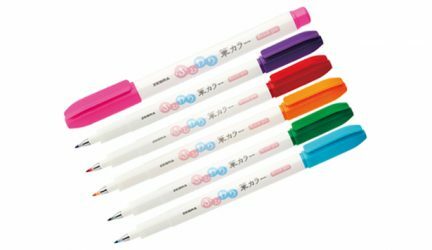 Sarasa SE Gel Retractable Pen – Rapid Dry Ink Technology! 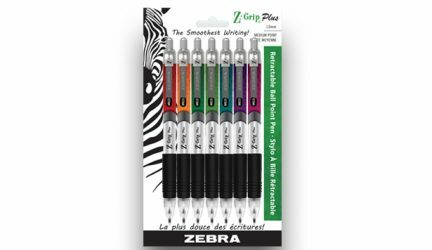 © 2019 Zebra Pen Canada Corp. All rights reserved. 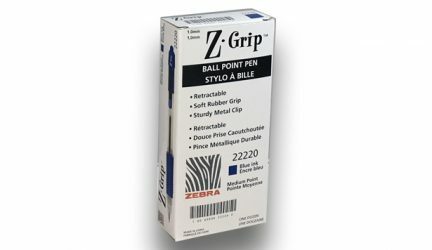 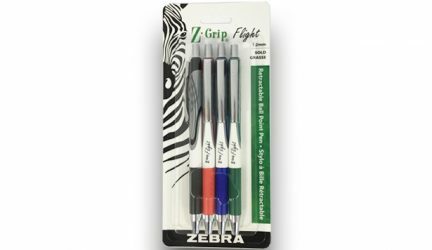 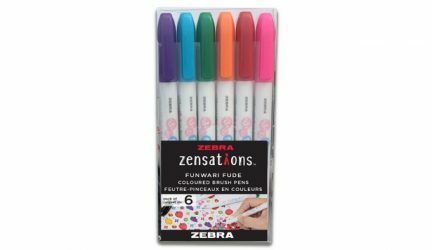 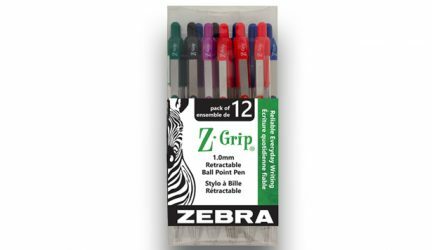 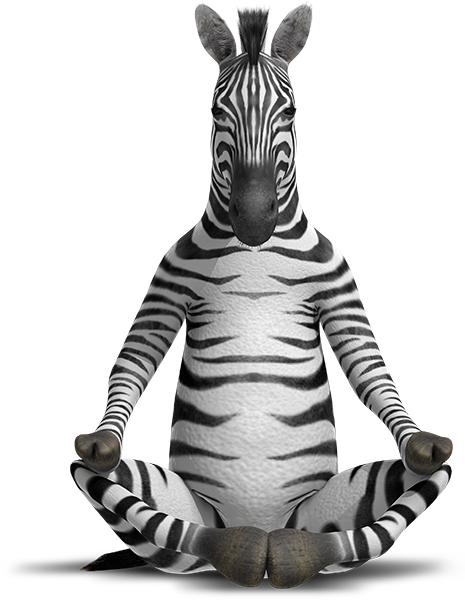 If you are in the USA and are looking for information on Zebra Pen Products, visit us on our Zebra Pen USA Website.